On May 11th 2010 Mr Om Parkash Sharma MBE passed away. 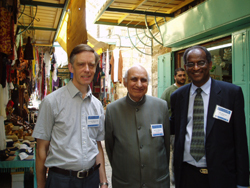 Mr Sharma (middle in photo) was a great friend of the Universal Peace Federation and an Ambassador for Peace. His funeral was today. Hearing more about his life from his family members extended our understanding of his kindness to a much wider realm of his life. He was able to touch so many people with his compassion and care. Kathmandu, Nepal - A new book written by Dr. Robert S. Kittel entitled 'Two Paths to Peace' is a case study highlighting the role which the Universal Peace Federation (UPF) in Nepal has played, and continues to play, in helping peace return to the Land of Buddha. It was presented to the Hon. Nilamber Acharya, Chairman of the Constitutional Committee of the Constituent Assembly on April 12, 2010. A total of 70 books were given to the committee at a program organized at the Parliament Secretariat. The book also offers insights into UPF Founders, Dr. and Mrs. Sun Myung Moon, and documents the contributions of their visits to Nepal and the initiatives they inspired to the peace process in Nepal from 2005 to 2009. Buy or Download Book Report by UPF Nepal. 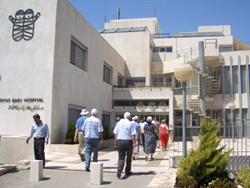 Caritas Baby Hospital, Bethlehem has long been a favourite place for the Universal Peace Federation’s Middle East Peace Initiative to visit. On Thursday April 15th there was an appeal made by Daniel Hurter and Andreas Bachofner of Children’s Relief Bethlehem UK during the Joint Faiths' Celebration. Daniel Hurter introduced a heartwarming 7 minute video of the work of Children’s Relief Bethlehem which finances and manages the Caritas Baby Hospital. (This can be seen by the video link. For further information please see link.) They provide medical care for all children regardless of race, religion or ability to pay, together with health education and other projects to benefit families in this troubled region of the Occupied Palestinian Territories. 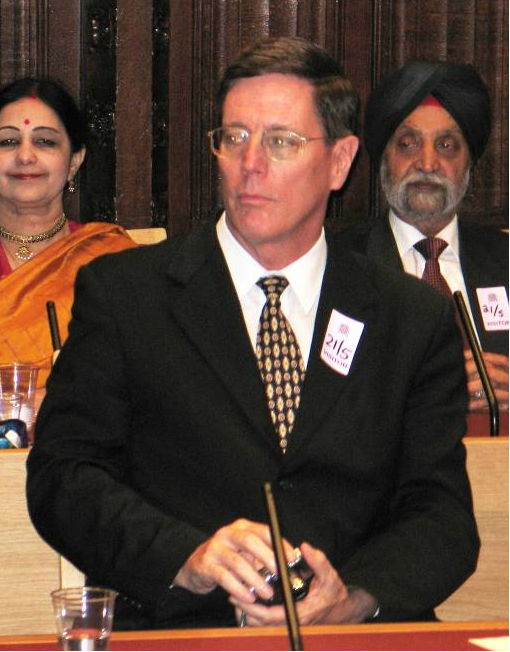 Universal Peace Federation (UPF) - UK Secretary General, Robin Marsh, was invited to address the UK launch of the World Minorities Alliance. 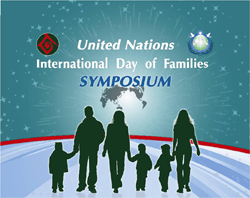 It is a laudable initiative of Mr Julius Salik in Pakistan and supported by UPF Pakistan branch. The initiative shares much in common with UPF's vison of humankind being 'one family under God' in which all people have equal value irrespective of where they are born. Marsh emphasised the founding purpose of UPF to create an Inter-religious Council in the United Nations that would enhance inter-religious and inter-cultural understanding and peaceful relations. He also congratulated Pakistan for its wisdom in co-sponsoring the UN Resolution with the Philippines to establish a unit within the UN Secretariat to promote Interfaith Dialogue. 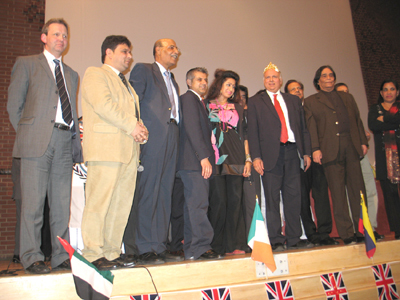 Pakistan Times' UK Bureau article of event link here.